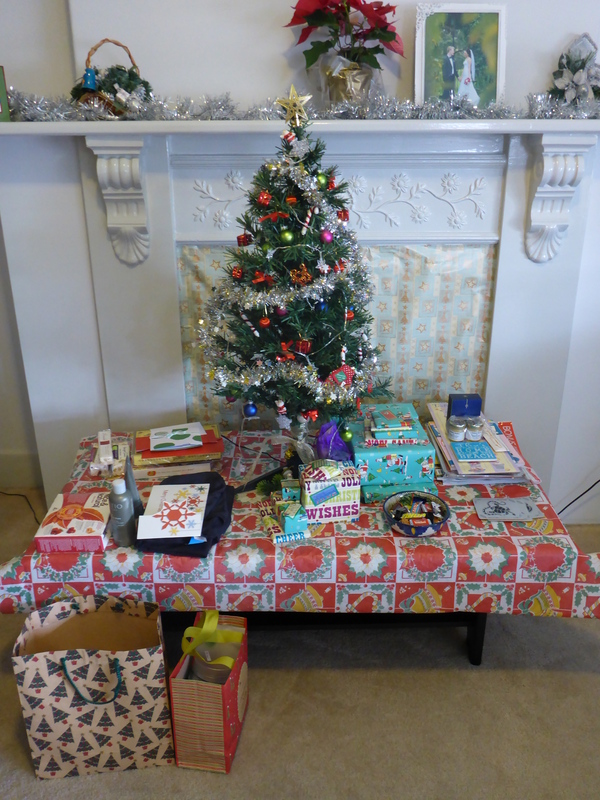 CHRISTMAS AND COOKBOOKS, FAMILY AND FOOD! INSPIRATION COMES FROM IT ALL. Today I am struggling for inspiration. Not good when you are a person who loves cooking and writing. But this got me thinking about what gives me inspiration to write and cook especially at this time of year. Christmas. Of course! So what is it that makes me want to do the things I do, to write, to cook, to create and to share all of this with the world? Of course, and I’ve said it before, my family and partner have always been my inspiration, being able to share with them all the good times and good food we have be so fortunate to have. And I love being able to gather around those who are near and dear to me, my friends included, to cook for them and look after them. The act of being able to do something that has the power to make people smile, to brighten their day and warm their hearts is inspiration in itself. But there are times I need even more inspiration, the kind that inspires me to try something new, to make mistakes, to give me ideas. The kind of inspiration that can only come from words and beautiful pictures. Yes, you guessed it! Cookbooks, foodie magazines and even some of the cooking shows that now grace our television screens. 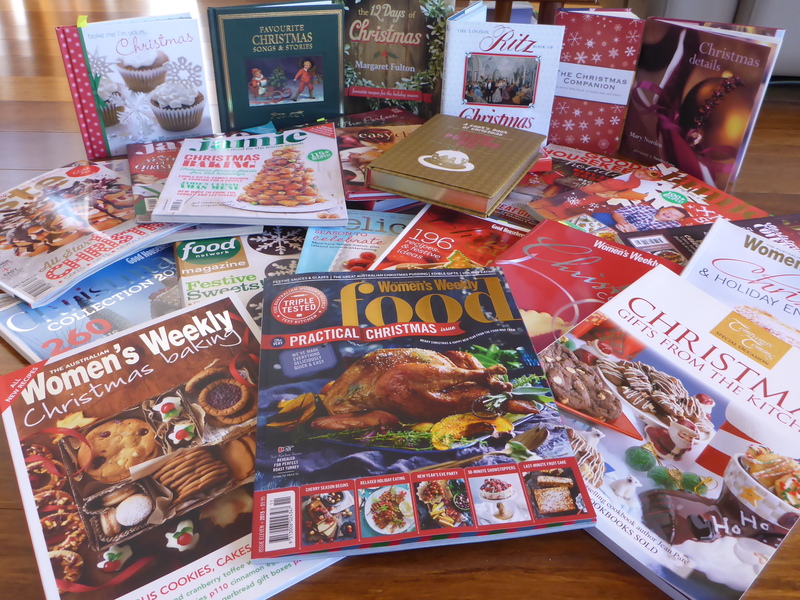 In the past few weeks I have pulled all of my Christmas cookbooks and magazines out, they are laid on the floor like a rug, all the colours of Christmas filling the room! If only you could get a since of the aromas which will eventually leave the pages of these books and fill the house with joy, love and laughter. This is Christmas, the holidays spent with friends and family and this is my inspiration. Even when I am feeling down, a bit low or not quite myself all I need to do is pick up a cookbook or foodie magazine and the sun shines again. Just knowing I can pull together ingredients and make a dish that could put a smile on someone’s face gives me the inspiration to get up and get cooking. Having been born in America we had many a white and cold Christmas with big hot meals, turkey and stuffing, ham, green beans and the works. We celebrated on whatever day my dad wasn’t working (he did shift work in the Air Force) but it made no difference to us whether it was Christmas Eve or Christmas Day. 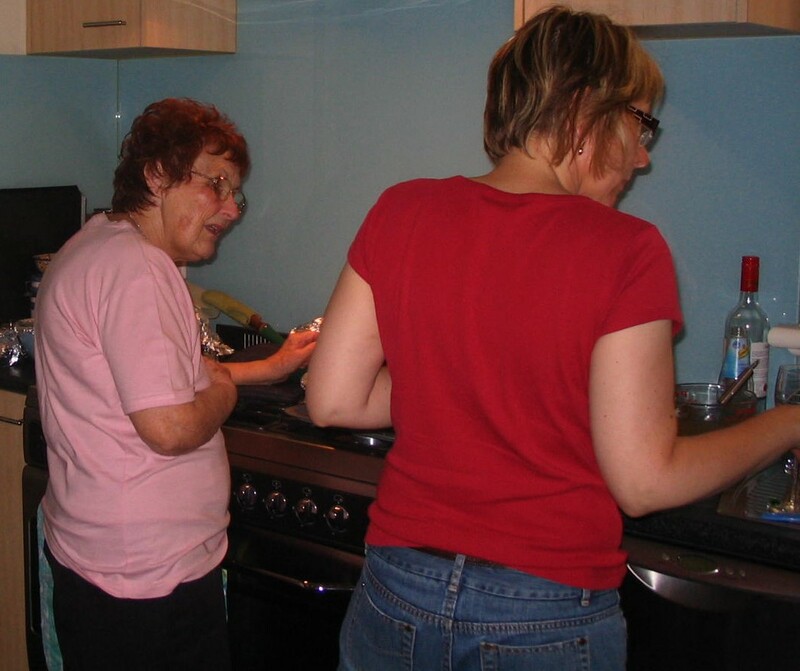 It was less about the actual day and more about being together with the family, having fun and helping mum in the kitchen. When I’m looking through some of my American cookbooks or magazines all those childhood memories come flooding back. I begin to smile, I start writing notes on what I want to cook for Christmas and what extra treats I can make for everyone to take home. I mark pages with sticky markers, I even make notes on the recipes themselves (yes I do write in my cookbooks!). Then I get cooking. And then I get my Australian books and magazines out and remember all the wonderful Christmases we have had when the weather is extremely hot and the Webers are heating up in the back garden ready for the turkey or ham. The boys are outside talking and drinking beer in their shorts, of course. There is so much variety in what you can do as you can pair hot and cold food, you can eat outdoors are even at the beach. This gives me even more ideas. All of these memories that have returned to my conscience are now giving me the lift I needed to get moving, to get writing and better still to get cooking. 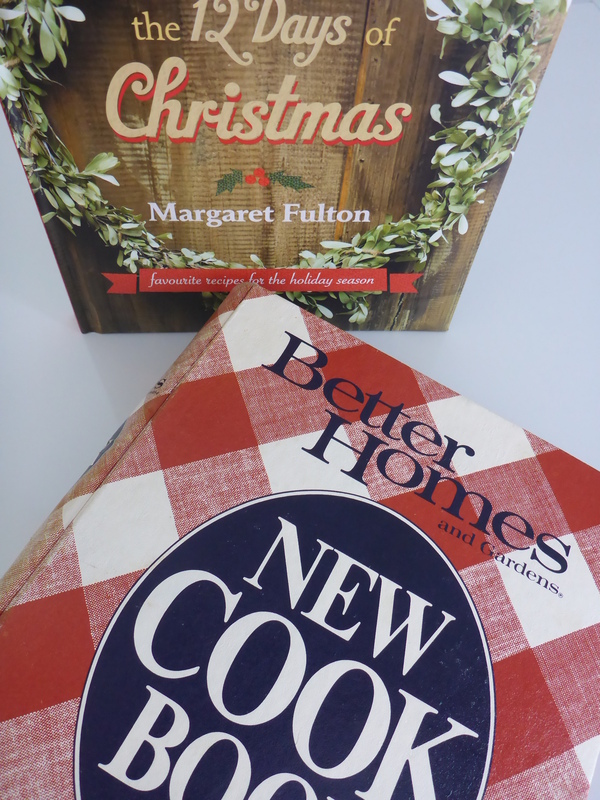 Those recipes that have been handed down and passed along, written on well worn recipe cards, will be pulled out again so I can make those Christmas biscuits (cookies) and pumpkin pie, turkey and stuffing with the help of anyone who cares to come along for the ride. 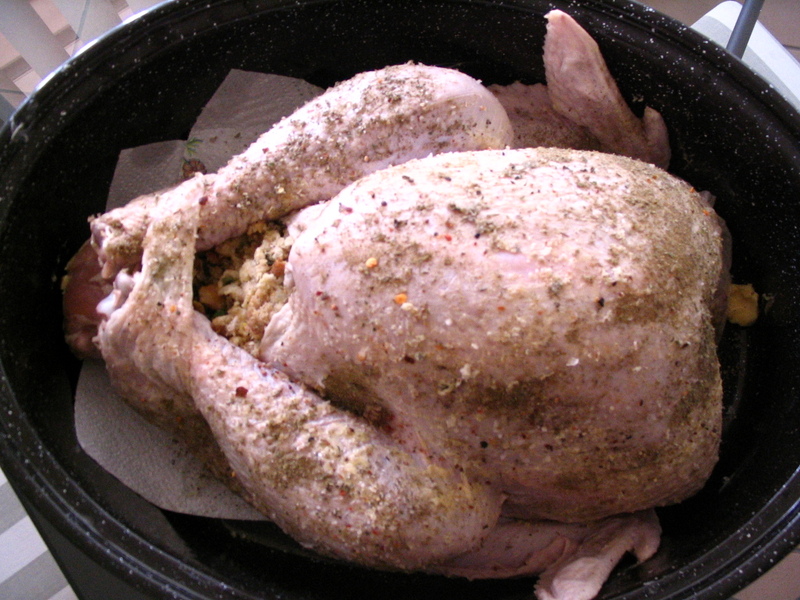 There will be talking and laughing, tasting and basting and so much love and joy. This is my INSPIRATION. To see the love, the smiles and the happiness is what it’s all about. Oh Christmas comes but once a year, So let us share what is so dear. Let’s cook a meal and share it all, Let’s laugh and sing and have a ball. It’s Christmas time, so share it round, And you will see much love abound. Christmas, A time of sharing! This entry was posted in Home, Inspirations, Rants, Raves and Inspirations! and tagged Australia, Christmas, cookbooks, Family, Food, Inspiration, Magazines, Memories. Bookmark the permalink.